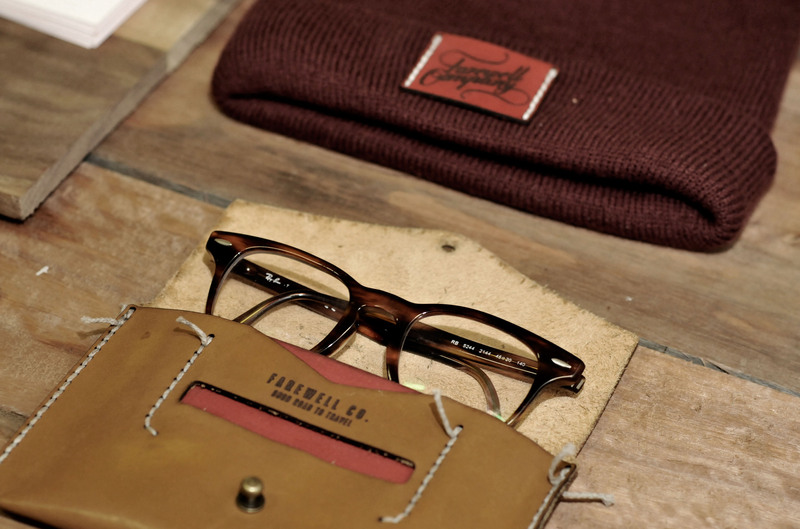 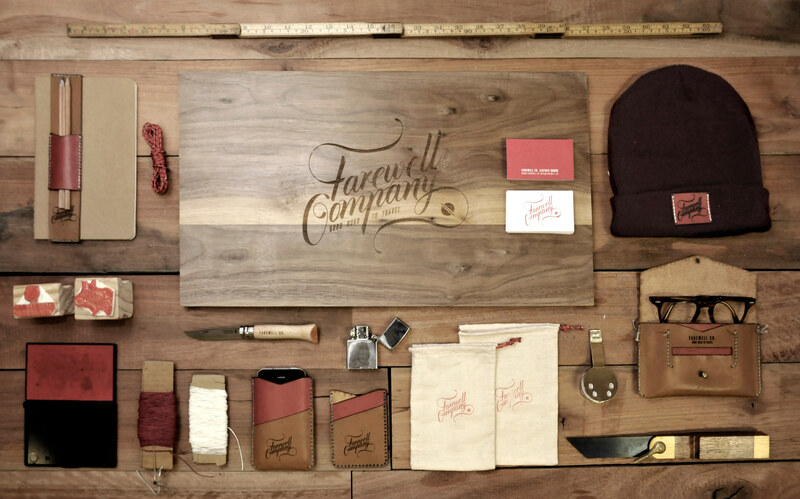 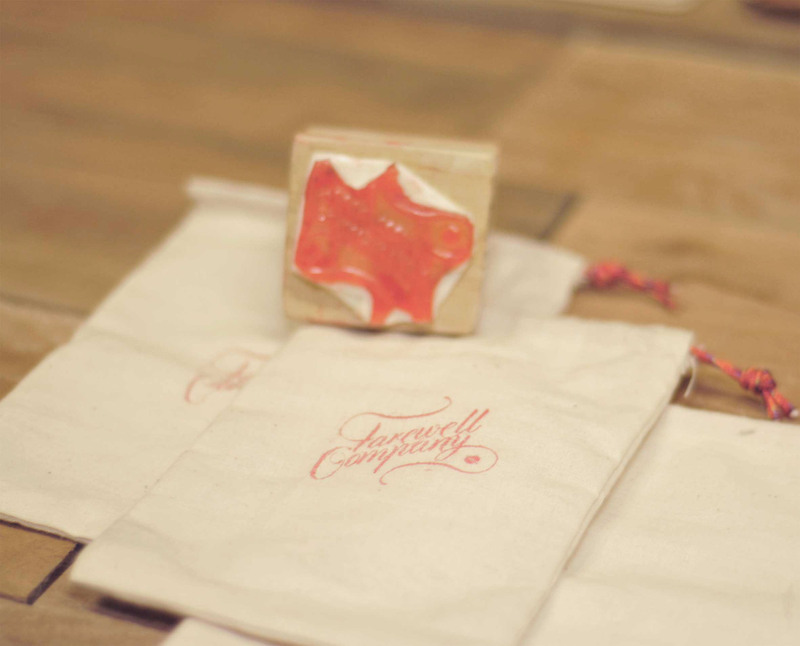 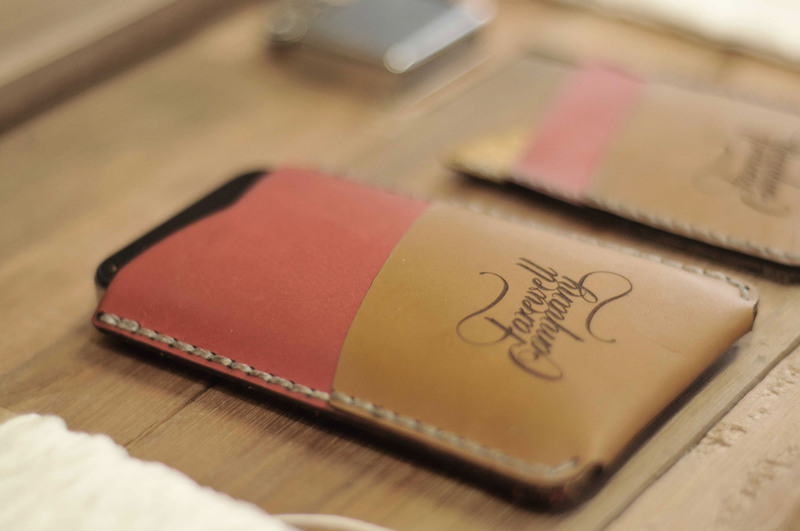 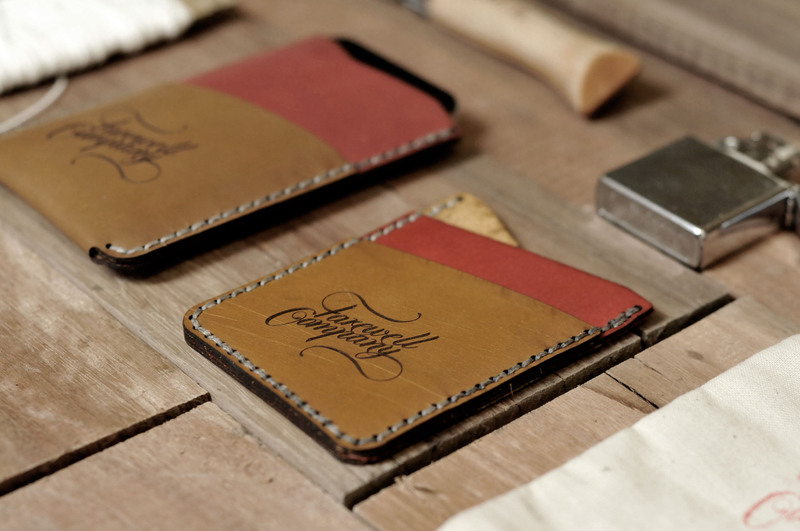 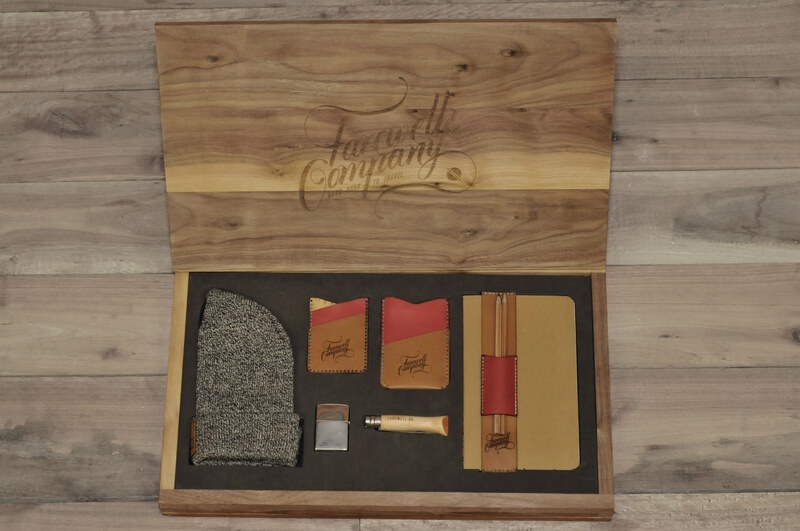 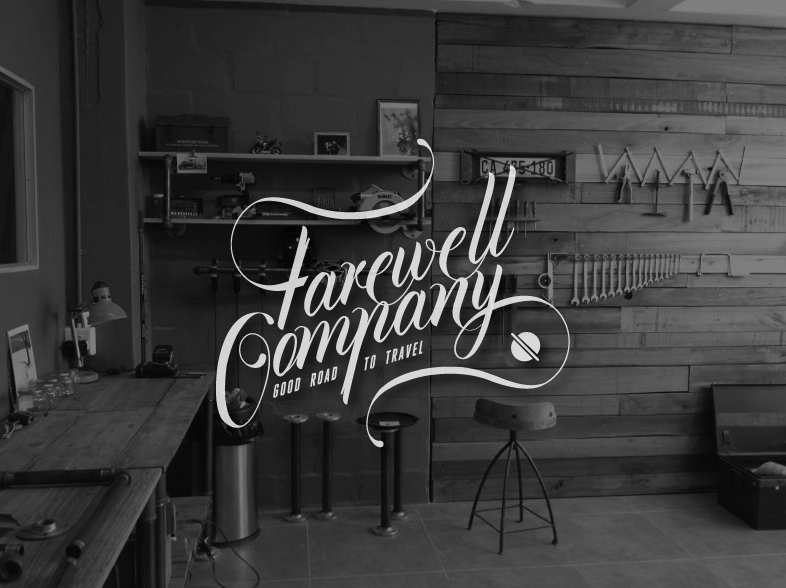 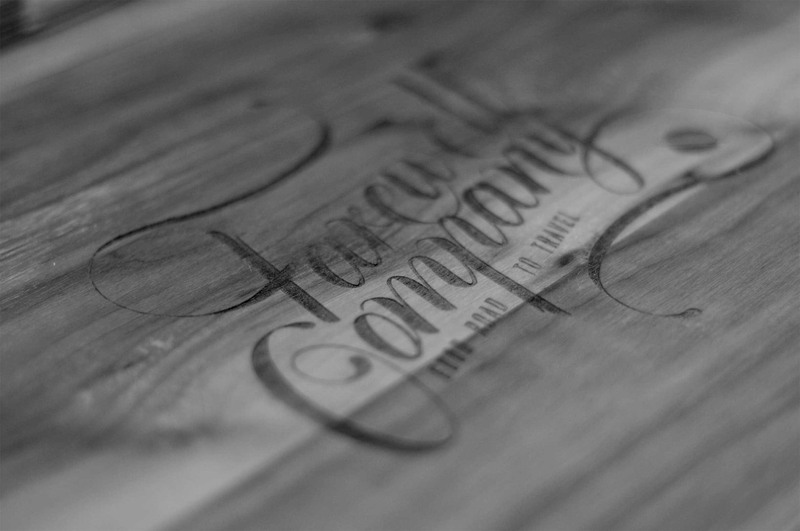 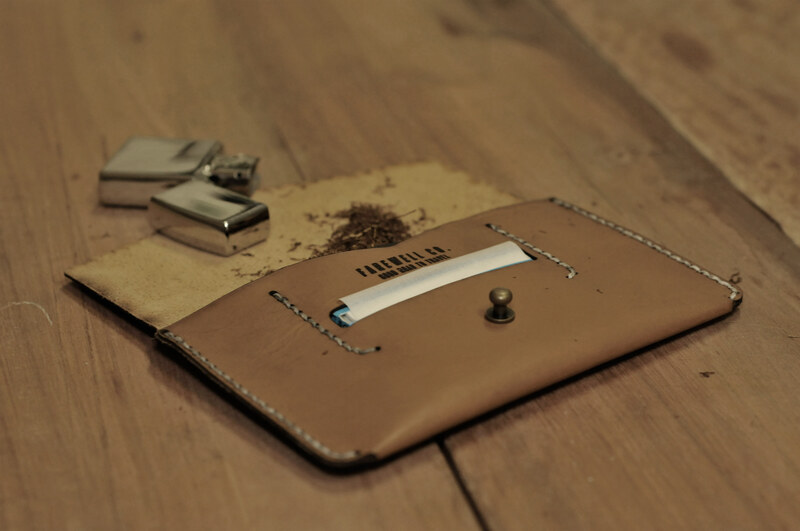 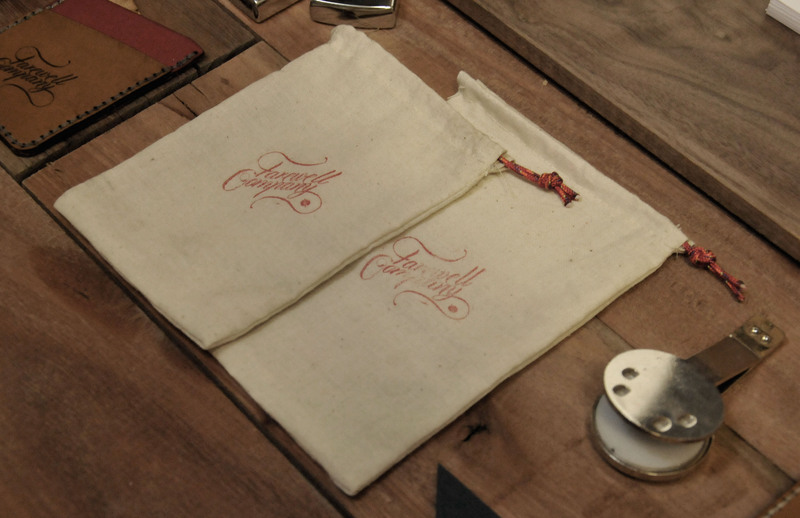 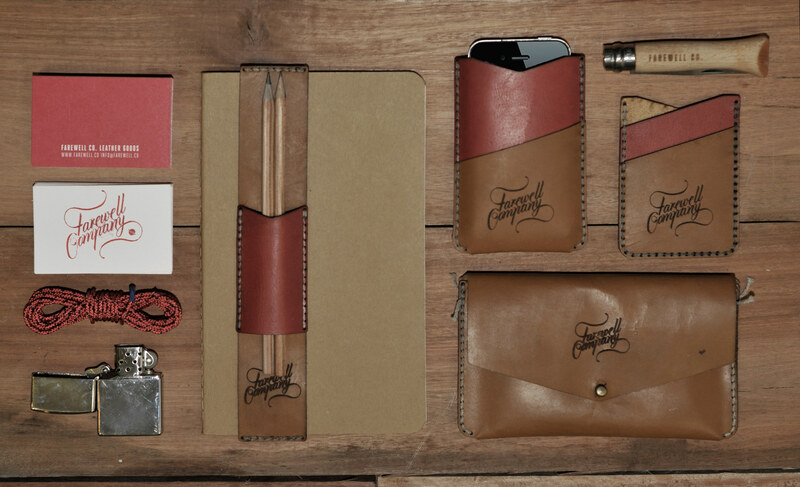 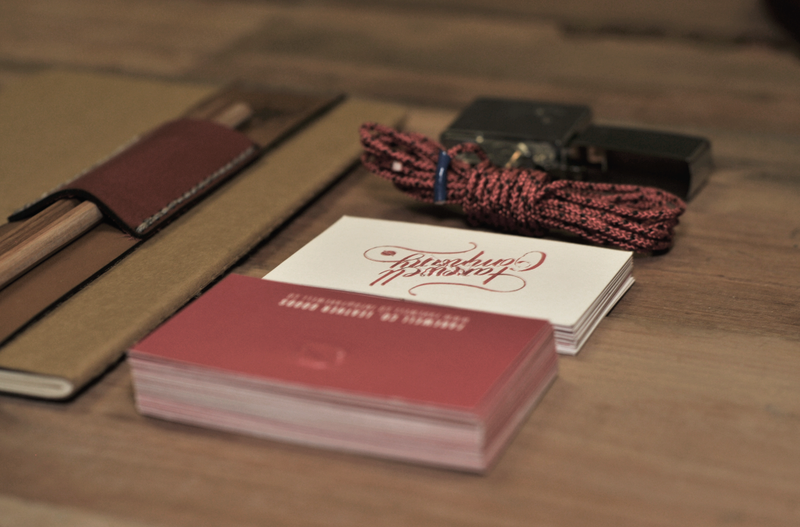 Benjamin Johnston - Farewell Co.
Hand crafted leather goods made by Farewell Co.
A one week project from concept to completion that combines branding, typography and product design into a 'Gentlemans Travel Kit'. 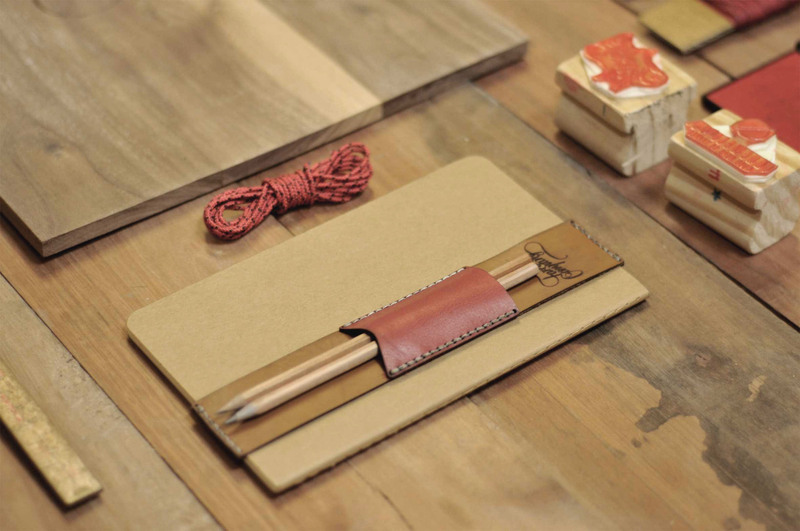 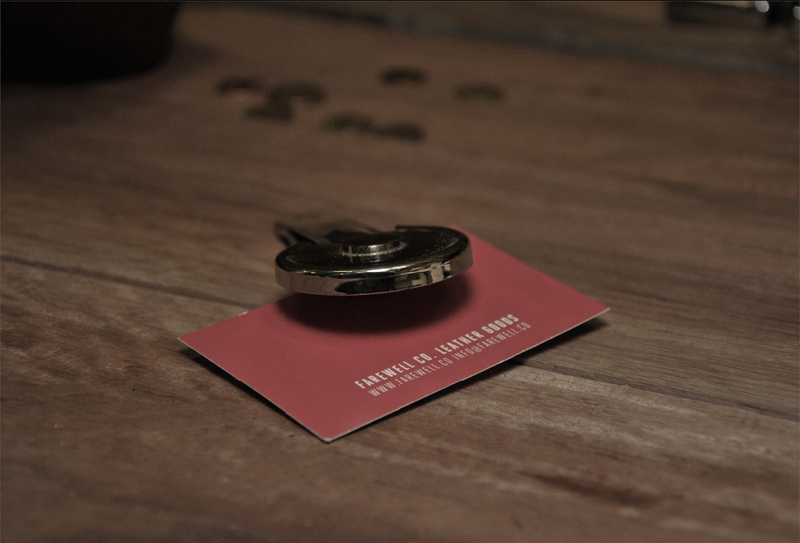 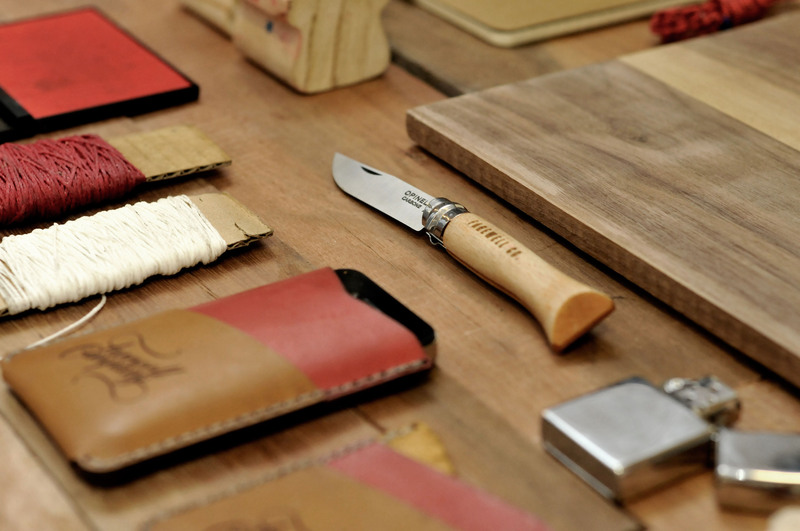 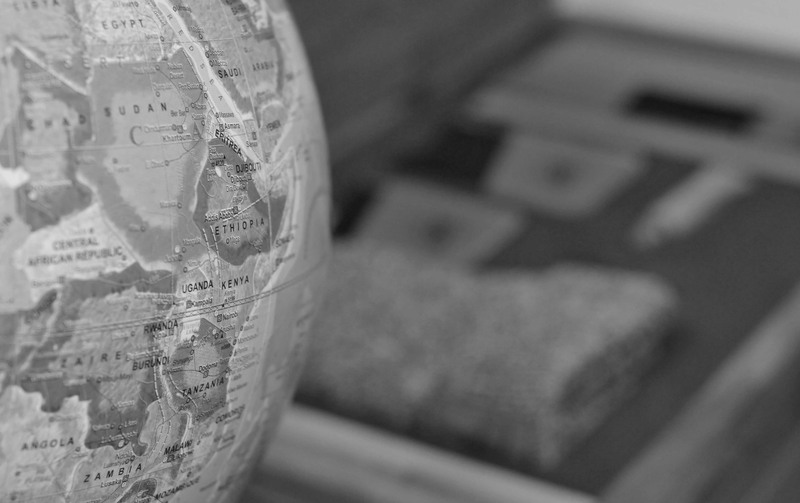 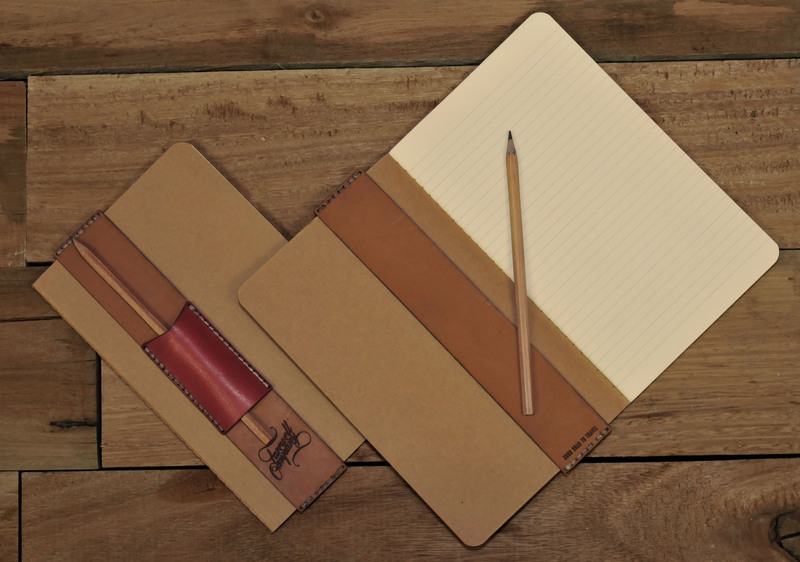 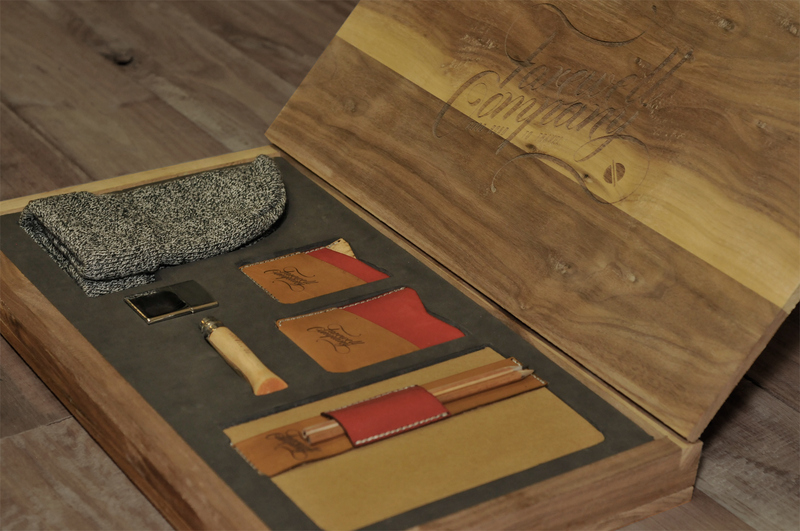 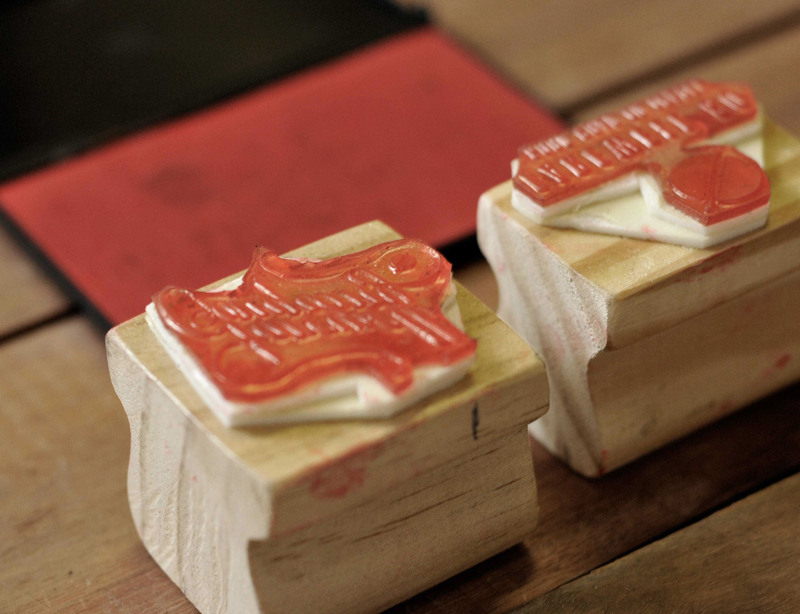 The kit incorporates a hand-crafted selection of travelling essentails, that are also available individually. 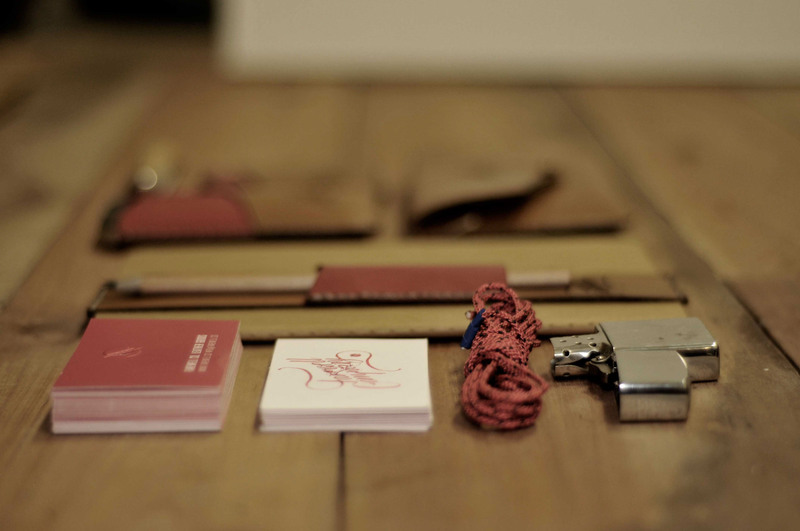 The circle icon with a line through it is based on the old Nomad symbol, meaning 'Good Road To Travel'.These products are all essentials you would keep on you everyday and/or travel with.